What other organizations and schools are there to support? Lorinda I support The Autism Society of America…they allow funds raised to be used locally, unlike others. I also support Milestones Academy, a private autism school in Kansas City, MO. Nick Malcuit Westchester Exceptional Children’s School in NY. Remarkable place and staff. Michele The Palm Beach School for Autism. Lantana Florida. My 7 year old attends and has made a huge difference in his life and ours. Also the JCC special needs programs in Boca Raton. Amanda Autism Society of Maine. Amy Strengthening Outcomes with Autism Resources! 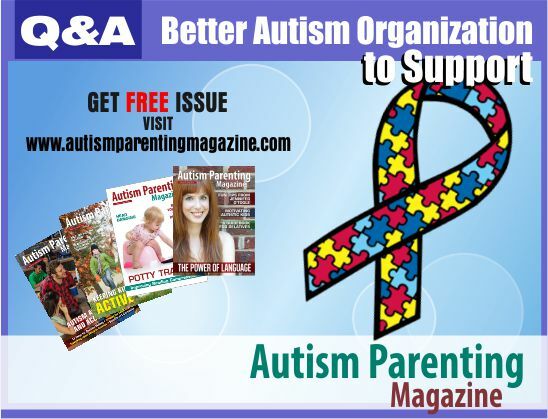 Local Louisiana organization founded by parents of children on the spectrum!